I’ll cut straight to the chase and say that these palettes are beautiful. The texture and colour pay off for these shadows is phenomenal – so silky that they almost feel like mousse eye shadows rather than powder, each of the swatches shown is just one swipe. The colours are so pretty and even the more colourful pastel selection is really wearable – even for colour phobics! 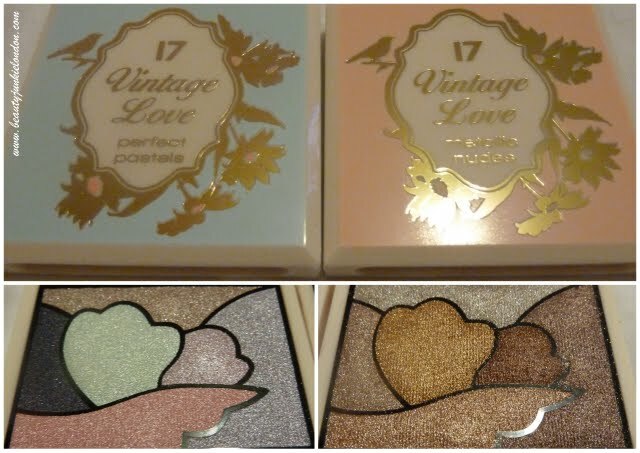 These palettes are limited edition, so I suggest you hunt them down quickly if you want them – I ordered mine online and got them delivered to the store near work for free. I was really impressed with the service from Boots.com actually, very straightforward. 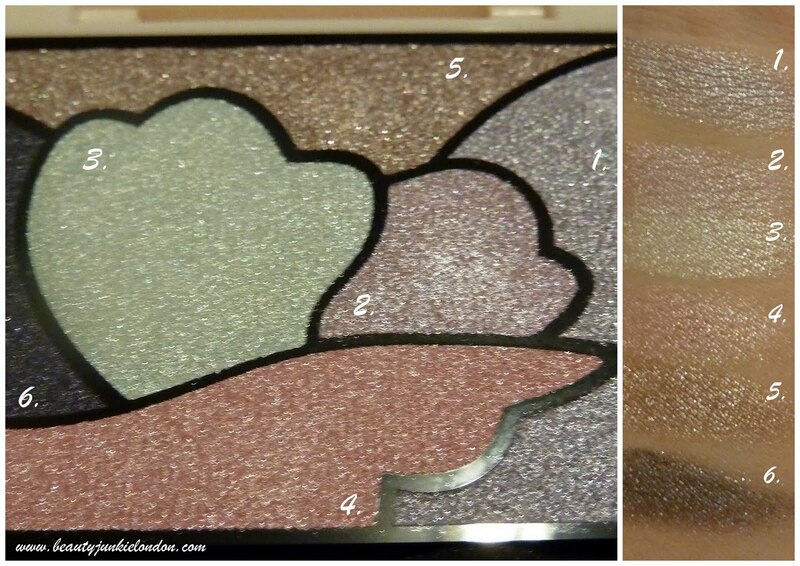 Only other thing to say is that whilst the shades are gorgeous, they are VERY shimmery/frosty – so be aware of this if it’s a make/break thing for you! I love them, but would probably pair them with matte shades to tone them down a bit. Oh, also – these were 3 for 2 when I ordered them, so I also picked up a 17 blusher in ‘First Kiss’ – review coming shortly! Love that! Hadn’t seen it before, but now when I look at them all I can think is snail! 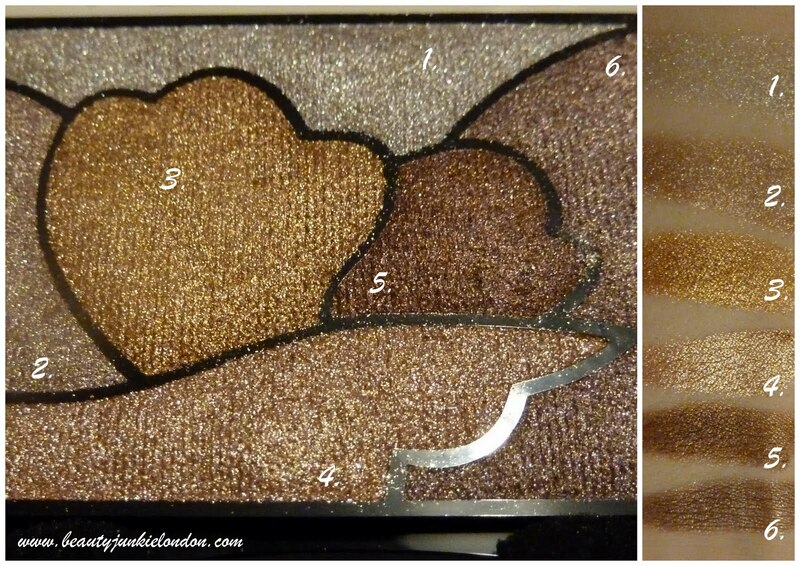 i am new to blogspot..
Wow, so impressed by these! !